Orange Chronic does it again! 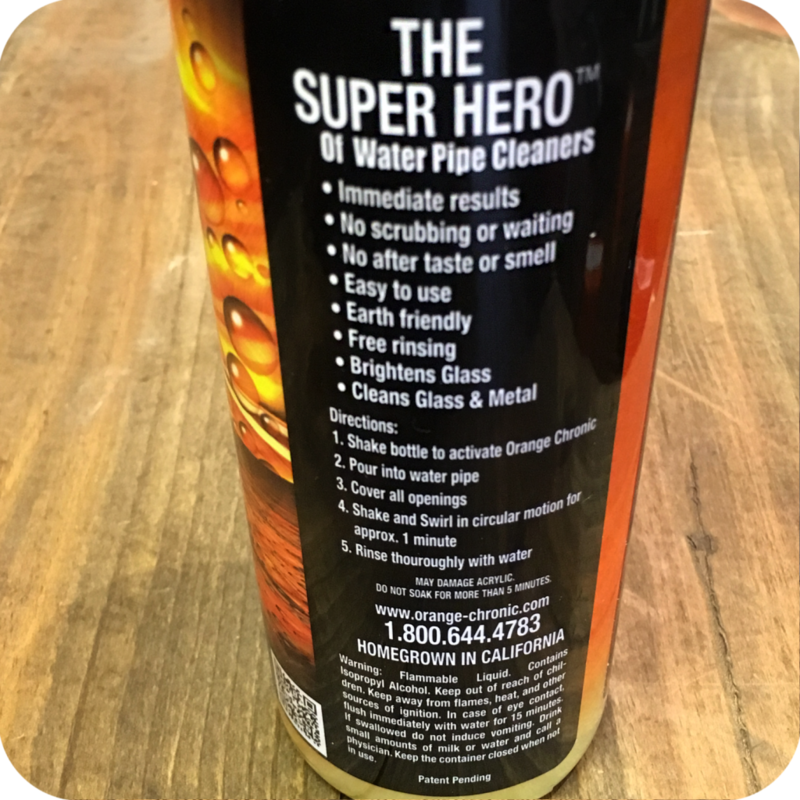 This time with the super hero of waterpipe cleaners, aka the Orange Chronic Pipe Cleaner Fluid! 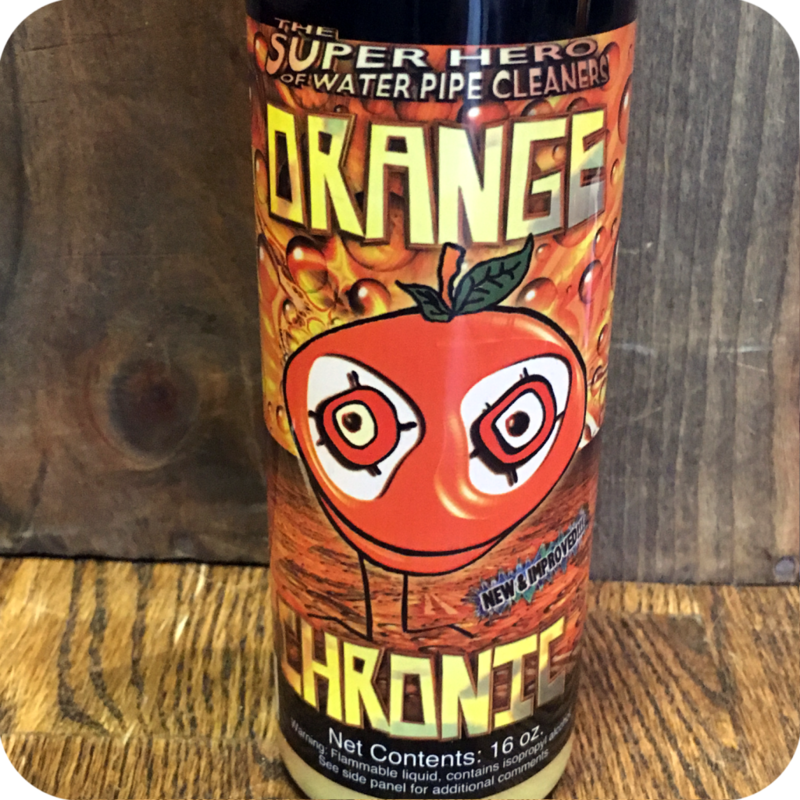 We all know when our waterpipe is due for a thorough clean. It happens to every pipe, and it needs to be taken care of. You’re inhaling smoke from that pipe, so why let it build up with nasty harmful gunk that could potentially effect the taste and overall smoking experience? 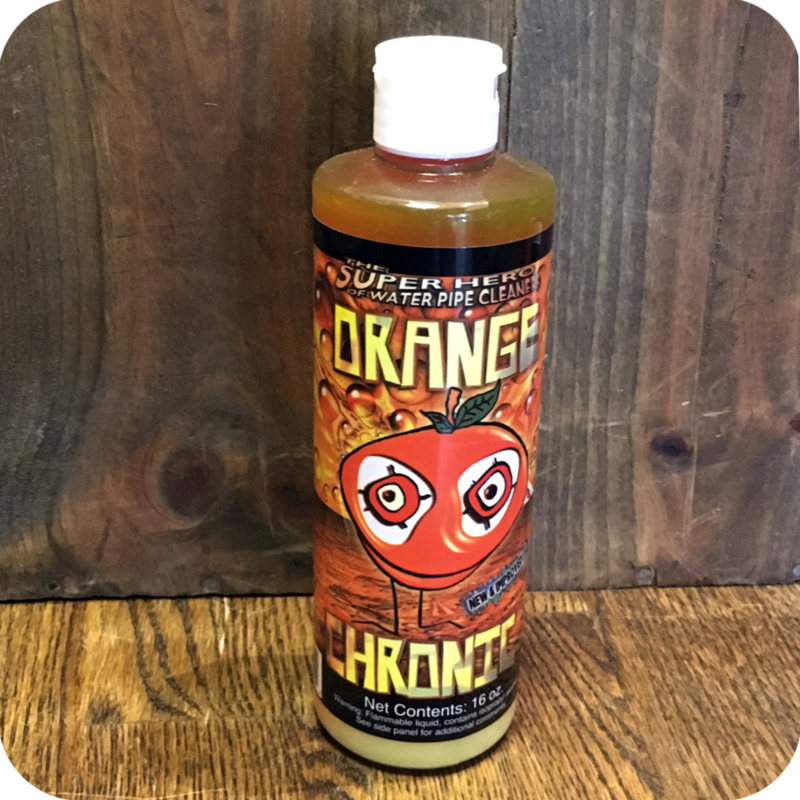 Here is what you can expect with the Orange Chronic Pipe Cleaner Fluid. You can expect immediate results, so no need to worry about your waterpipe being out of service for long! Another major plus is there is no after taste or smell. 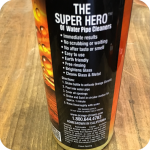 After cleaning, your pipe should be good as new. 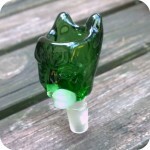 The natural taste of your product and glass will not be disrupted. 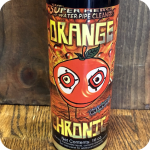 Orange Chronic is a very well trusted brand that makes air fresheners and glass cleaners. They are loved by many smokers for their functionality as well as their unique orange smell. It also does not hurt to factor in that their products are earth friendly and super easy to use. 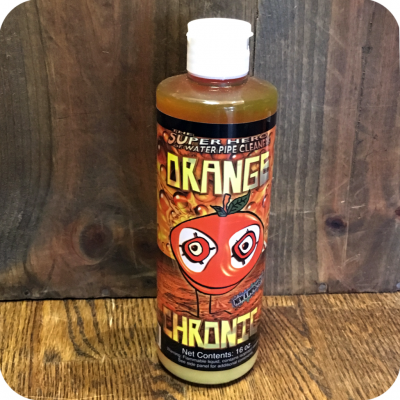 Be sure to check out their other products we have for sale here at Sunflower, such as the Orange Chronic Air Freshener. And of course, stop by either one of our three Brooklyn locations to see what else we have to offer. Tags: Orange Chronic, Orange Chronic Pipe Cleaner Fluid.